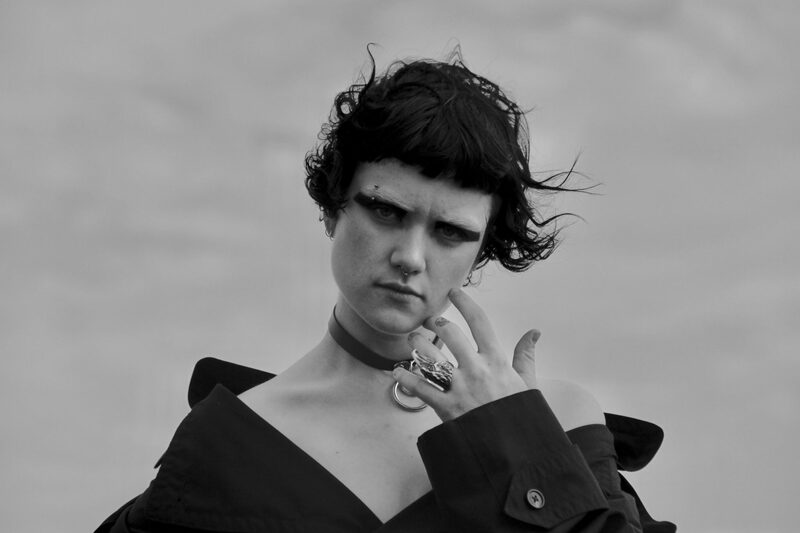 Hailed by FBi Music Director, Amelia Jenner and Purple Sneakers as Artist to watch in 2019, Sydney-based singer-songwriter and producer Lupa J has spent the last six months carefully unveiling pieces of her upcoming debut album, Swallow Me Whole. Her latest reveal of the forthcoming album comes in the form of its third single, The Crash, out today and has already received features in Spotify’s New Music Friday, New Pop Sounds, Pop Edge and Indie Arrivals. The core emotions behind Lupa J‘s debut are on full display with this release as she sonically evokes a sense of urgency and destructiveness, harnessing elements of both the upbeat pop and dark experimental electronica that coalesce to make up her album. The Crash will be supported by her most outstanding video yet out next Friday, March 29. 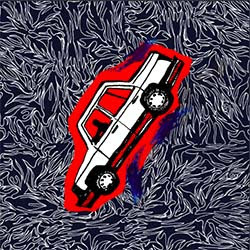 Lupa J’s debut album, Swallow Me Whole is due to drop later this year. The Crash is out now.